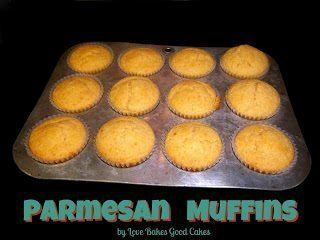 Preheat oven to 400° F. Line a muffin tin with paper muffin cups or spray pan very well with cooking spray. Set aside. In a medium bowl, combine the flour, cheese, sugar, baking powder, paprika and salt. Set aside. In a large bowl, combine the egg and sour cream until smooth. Whisk in the milk and oil. Add the dry ingredients to the wet ingredients and stir with a wooden spoon until just moistened. Fill muffin cups 3/4-full. Bake for 20 minutes or until a toothpick inserted near the center comes out clean. Allow to cool on a wire rack for 10 minutes before serving. Oh, I love the idea of a savory muffin! It would go great with a salad or soup! LOVE this! What a great change from cornbread or rolls:) Looks good. Jamie when you have a chance pop over and check out the great bloggers who I passed the Sunshine Award to. It is a nice change … and it's so easy! I stopped over and checked out all the nominations – and followed them all 🙂 Have a great weekend, Evelyn! I followed back… even though I couldn't find you anywhere on my GFC list 😉 Happy baking!! This looks like an awesome muffin, I can't wait to try it, maybe this week end. Hope you are having a great week and thank you so much for sharing with Full Plate Thursday. Thanks for stopping by Miz Helen 🙂 I think it's a nice change from the usual rolls or biscuits. Hope you have a great weekend as well! Jamie, this sounds wonderful and full of flavor, can't wait to give this a try. Thanks for sharing, Pinned! Oh Yes, thank you for bring these great little muffins to my party:) It makes me wish for some chili or even just a salad to eat with them. Thank you for sharing at Freedom Fridays. I already printed this recipe, YUM! I love to make baked breads for dinner and Parmesan is a favorite around our house. Thanks for sharing at Creative Thursday 🙂 Have a wonderful weekend. Oh my my – I just love these! They would be a great accompaniment to a salad! I hope you enjoy them Winnie! I'm a Parmesan girl these are right up my alley. Thanks for sharing them on foodie friday. What a great idea – I bet these are delicious! Thanks so much for sharing at Mom On Timeout! These look delicious and would be a perfect accompaniment to so many of the dishes we make. Thanks for sharing on Tout It Tuesday! Hope to see you next week. 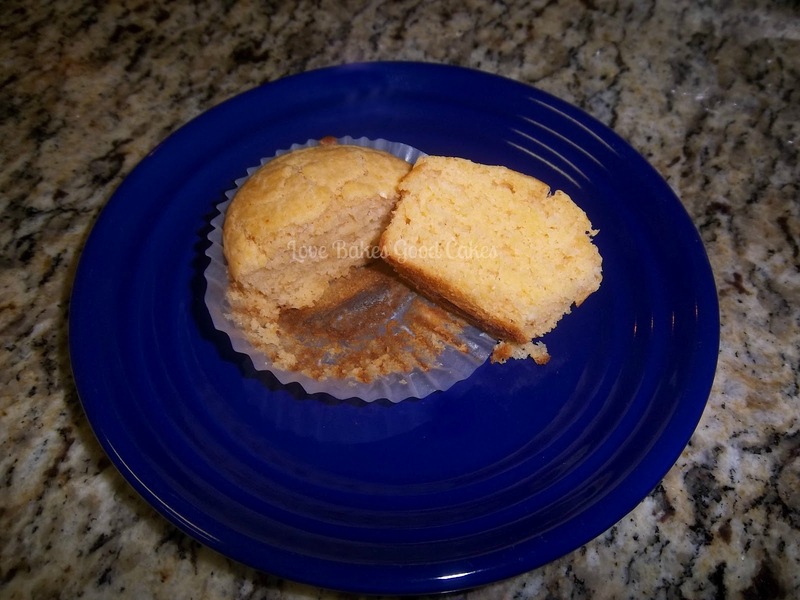 I made these tonight… they were so delicious! warm with a little butter, yum!!! Ps Did you know that your pin it buttons aren't working very well – not picking up the image or title? Jamie – your Pin it button is now working just fine. Great fix!